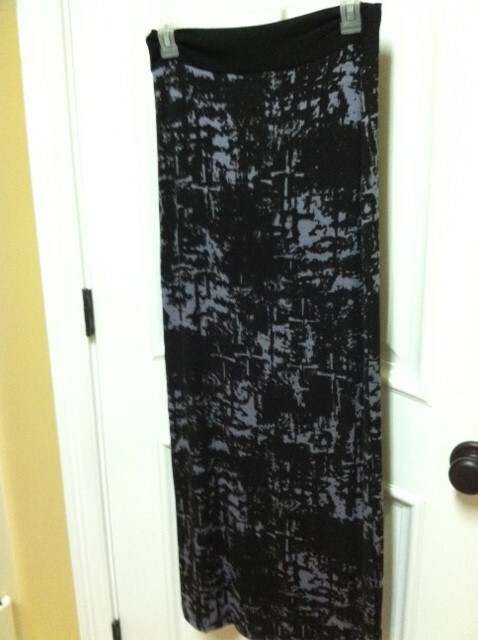 A while back Vera Sweeney from Lady and the Blog had a post about Splendid and their awesome tie-dyed maxi skirts. Well I went to the Neiman Marcus website and these things were like $98.00-$148.00 bucks. Needless to say I moved right on even though I REALLY wanted one of them! So yesterday I was at Rue 21 and spotted this great Splendid looki-like skirt on the sale rack $7.00. WoW! 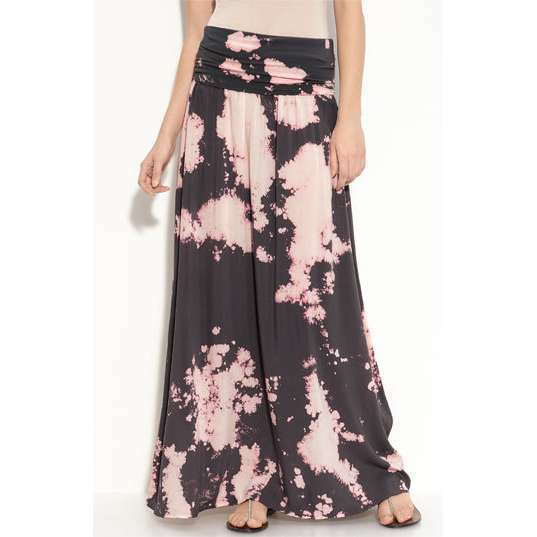 This skirt has that same super softy material just like the maxi from Splendid and has a very similar tie-dyed look. I am so excited! Check out these trendy little black knit shorts I spotted today on the blog, fashiontoast.com. I love, love these things! On my mission to buy a pair of them, I quickly learned that if your not a Do It Yourself knitting expert or fashion model in another country, that these are expensive and darn hard to come by. Well, I can’t let those silly details get in the way of my need for this cute little heiney sweater. First I headed over to Etsy, where you can find the craftiest people on the planet, no dice. 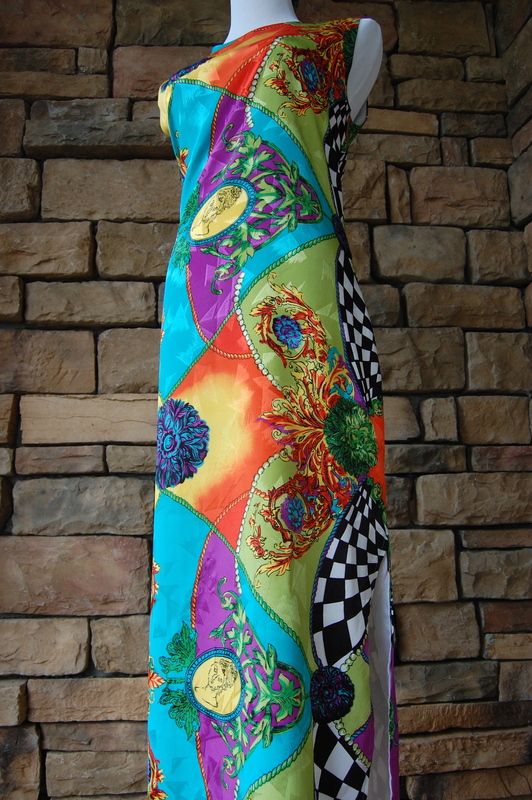 Then I surf on over to my other goto shopping spot for hard to find items, ebay. Lookie there, the perfect substitute for our hard to find $100-$200 designer knit shorts. 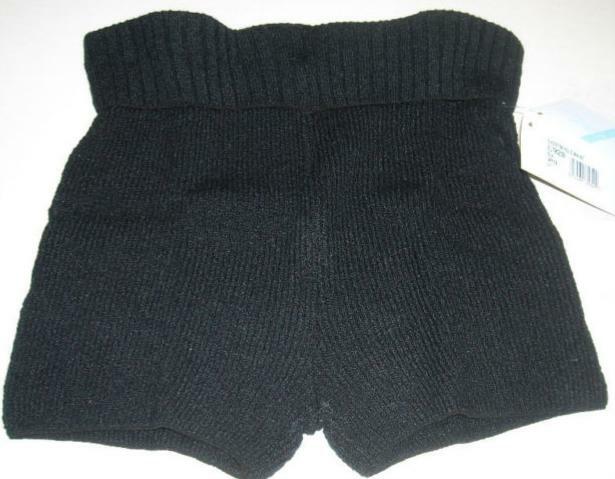 These $14.99 black knit shorts are made by Harmonie, and are normally used by ballet dancers. All you need now is some thigh high socks and a fabulous belt and shirt!!! 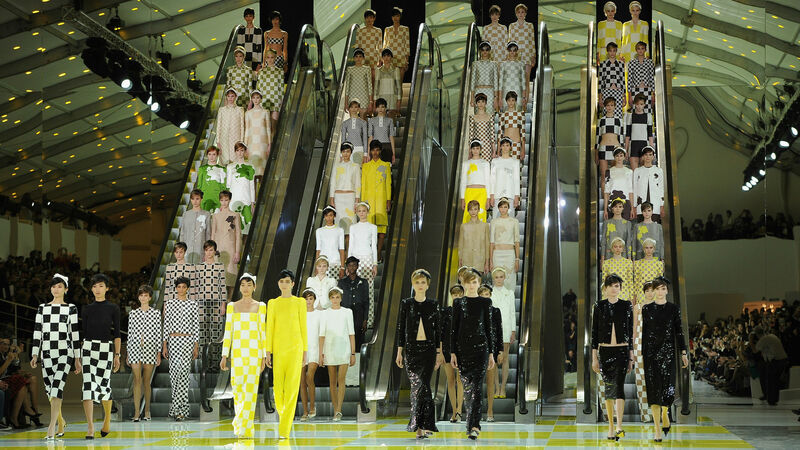 I love it when a fashion plan comes together!